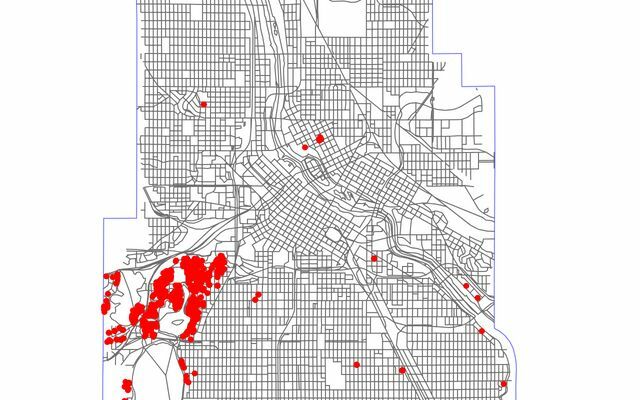 Where are all the toilets in Minneapolis? An analysis of an unexpected dataset. A look at property values and the lakes. 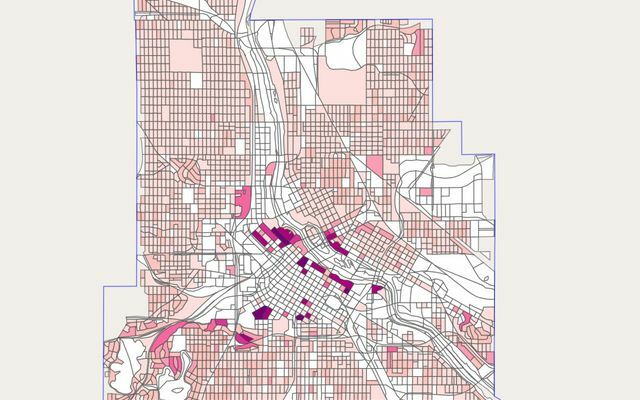 I combined data from Minneapolis Vacant/Boarded Properties Registration, and Minneapolis property info to map VBR properties by age. The map was also published in Streets.mn. A collection of tweets, where I dump occasional maps that I'm too lazy to write bigger articles about. A visualization of Niceride usage, compared to various demographic information available in the U.S. Census. It's a lot of data, be patient while it loads. Old Minneapolis properties. How many are there? A tool to search for your legislators and view their voting record on LGBT issues. Participation in the last Minneapolis mayor election, vs. average neighborhood income.